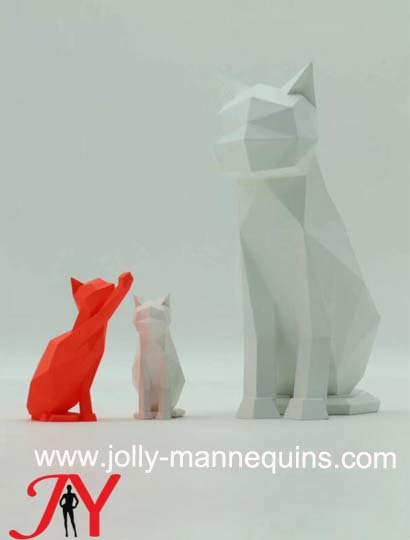 we have cat mannequins color:orange color,white color. This chrome gold dog mannequin not only displays pet clothing, store displays and accessories, but also looks cool as a companion to your " human" mannequin. It is also suitable for families to decorate " pets". There are many colors and poses to choose from. Jolly mannequins offers customized services! 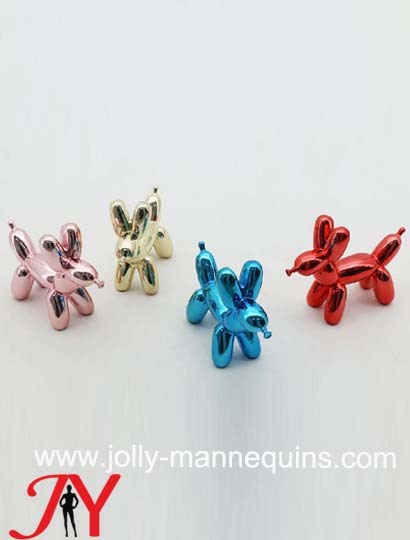 we have chrome machine small dog mannequins color:pink color,yellow color,blue color,red color. 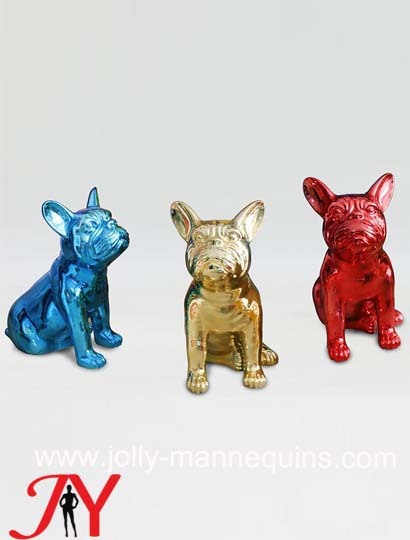 we have chrome bull dog mannequins color:blue color,yellow color,red color. 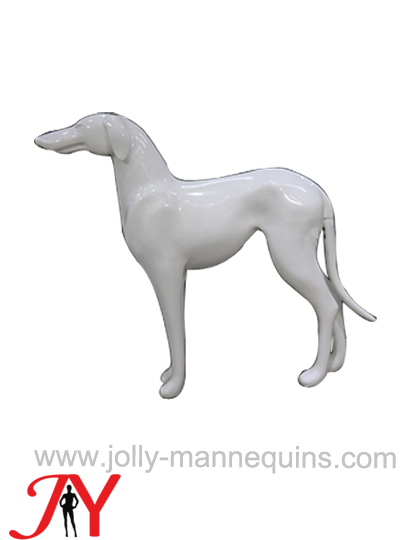 we have dog mannequins color:pink color,blue color,yellow color,red color.